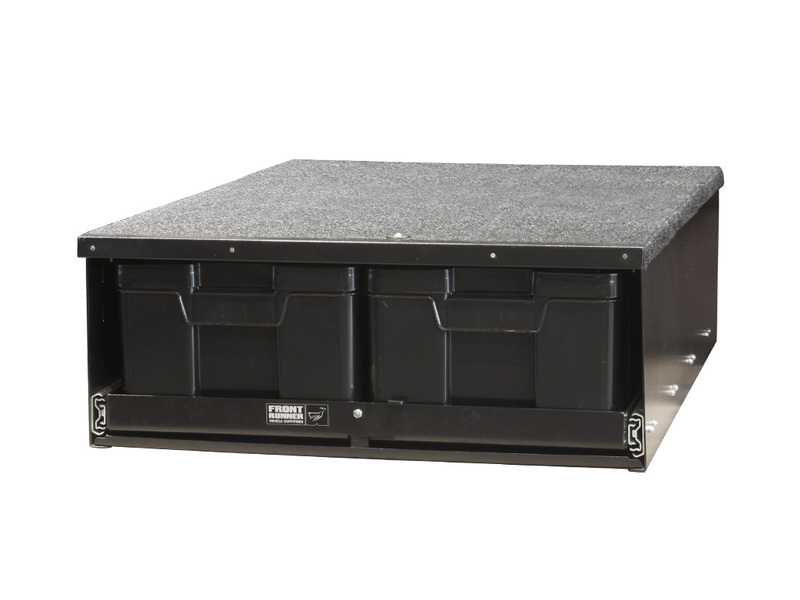 This 4 Cub Box Drawer / Narrow kit provides a comprehensive and practical storage solution for narrow body 4x4s, SUVs and crossovers. 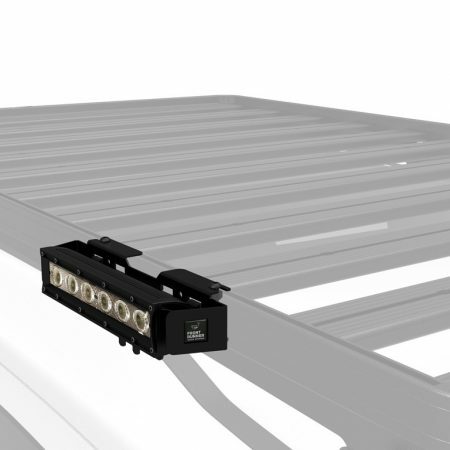 Easily transport stored items between a vehicle and the campsite, garage, store, etc. 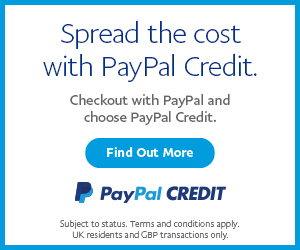 including easy access to coolers, fridges, gear boxes and more. Engineered tough for both on and off-road conditions. SKU: CVC-SSAM008. Category: VW Amarok. 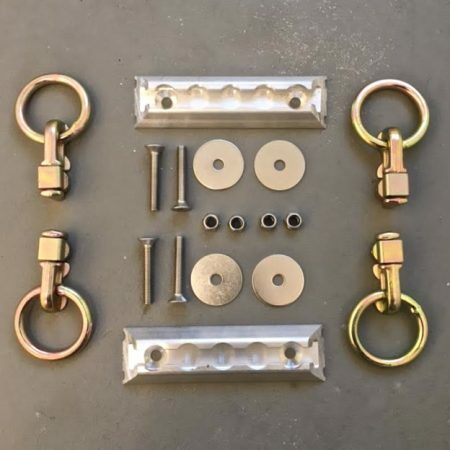 This specific drawer kit was designed to fit into narrow vehicles such as the Land Rover Defender 90/110, or vehicles where the wheel arches protrude further than usual. This 4 Cub Box Drawer / Narrow kit includes a sliding drawer system, latch mechanism and detailed fitment instructions. The deck allows you stack 150kg / 331 lb of gear across the surface. Customize your own storage configurations. Stack and secure luggage, Wolf boxes, Cub Boxes, aluminum boxes and other storage containers to the upper deck using straps or cargo rail. 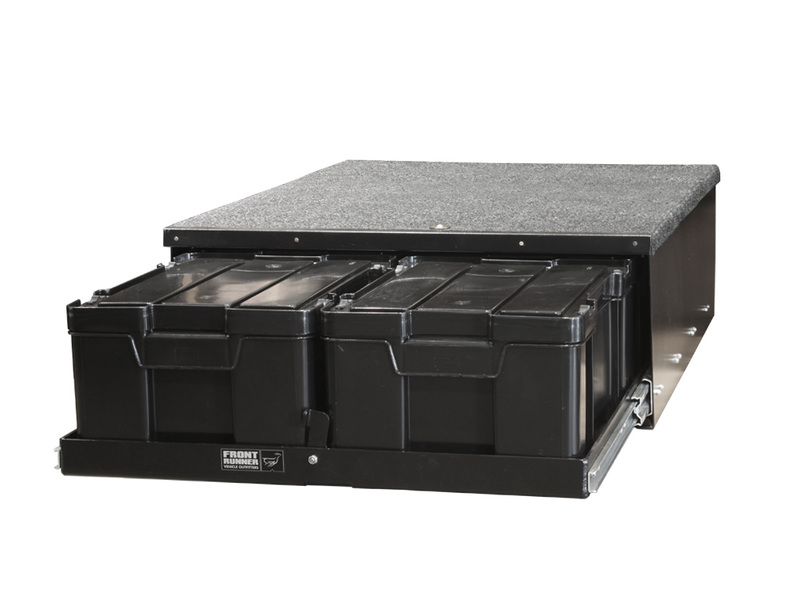 The 4 Cub Box Drawer / Narrow can be easily installed. Depending on your vehicle’s make and model, drilling may be required. Note: These “universal” drawers do not come with a vehicle specific deck completion set or face plates. 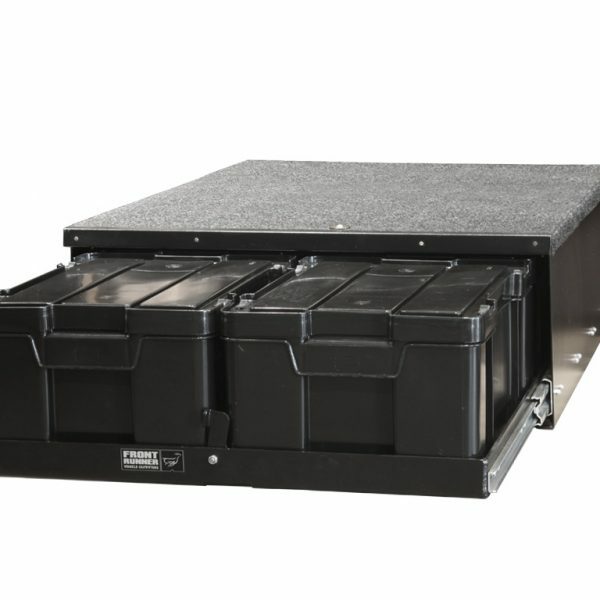 *Please Note: The 4 Cub Box Drawer / Narrow does not come with an upper flat deck as standard fitment.